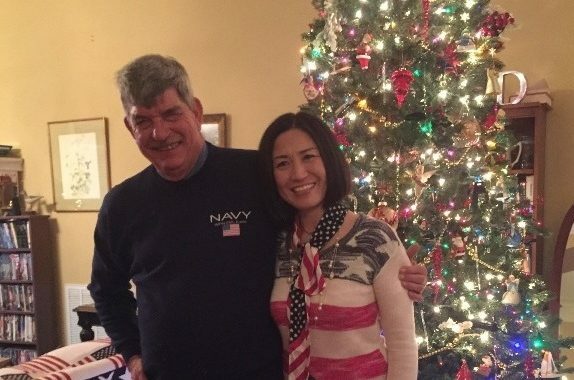 Christmas 2017 — a beautiful time to celebrate Jennifer’s first Christmas as an American citizen. We welcomed her to our Rotary family many years ago, but on December 9th, we celebrated her citizenship. Her husband, Rotarian Bill Drake, hosted an All-American party, complete with hamburgers, hot dogs, and homemade ice cream, to celebrate this great milestone for Jennifer. Congratulations and Welcome!!!!!! Posted in Club Service and tagged Christmas, Club.